MARIETTA, Ga. — Red Hare Brewing Company of Marietta, Georgia has announced that they will begin distributing in the Central Florida counties of Flagler, Volusia, Brevard, Osceola, Polk, Seminole, Orange and Lake. Further distribution has been made possible thanks to a new partnership with Sunshine State Distributing in Florida. Red Hare has begun launching distribution in Florida and will be available in many locations beginning in March. Details on specific retailers to come. Red Hare Brewing Company is an independent microbrewery located in Marietta, Georgia and Shallotte, North Carolina. Red Hare Brewing Company was named fourth best brewery in the 2016 U.S. Open Beer Championship. 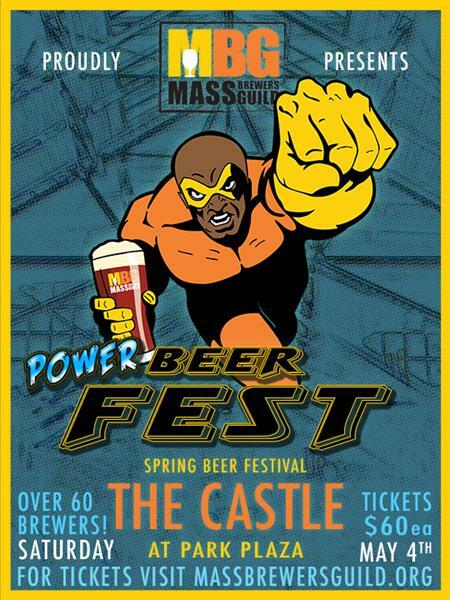 Red Hare offers six year round beers, Long Day Lager, Gem City Classic, Soft J, Rewired IPA, SPF 50/50 Grapefruit and Tangerine as well as many seasonal and Rare Hare reserves. 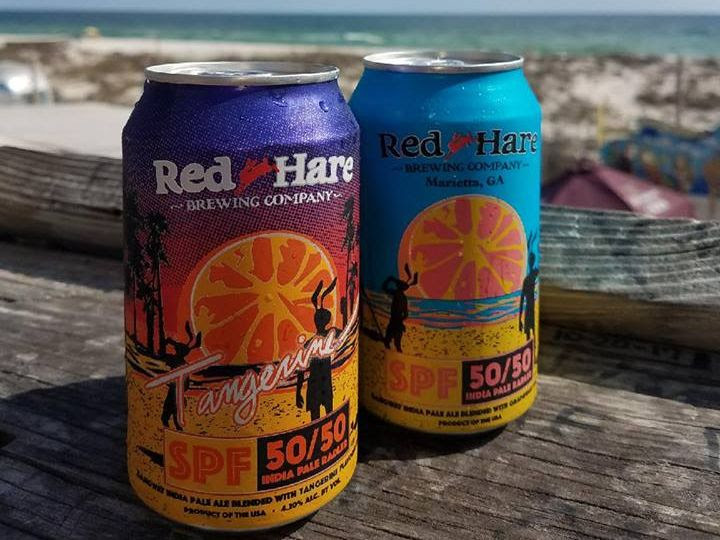 Red Hare is currently distributed in Georgia, Tennessee, South Carolina, North Carolina, Alabama, the Florida Panhandle and now Central Florida.